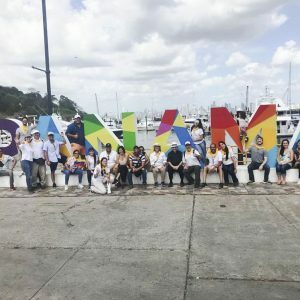 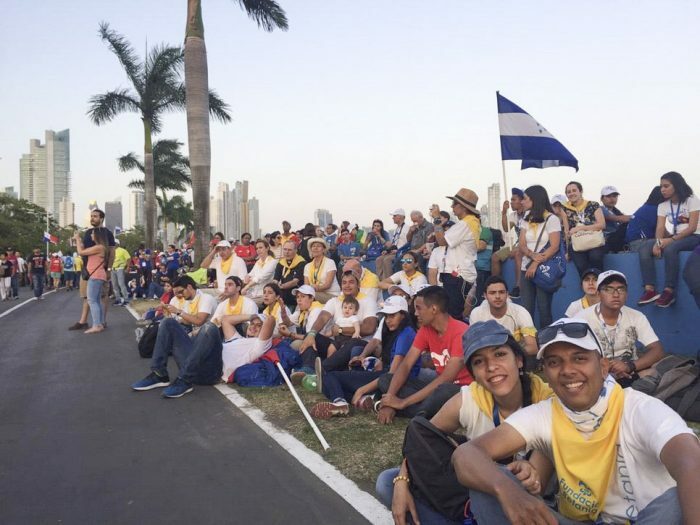 During the week of January 22nd to 27th, the World Youth Day in Panama was held with Pope Francis. 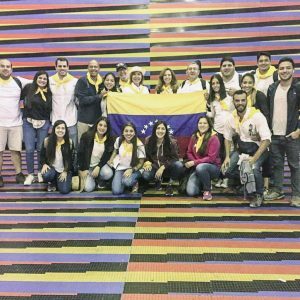 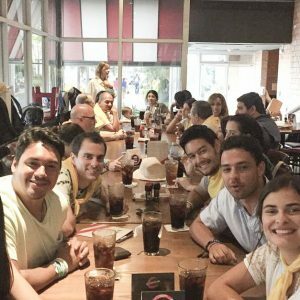 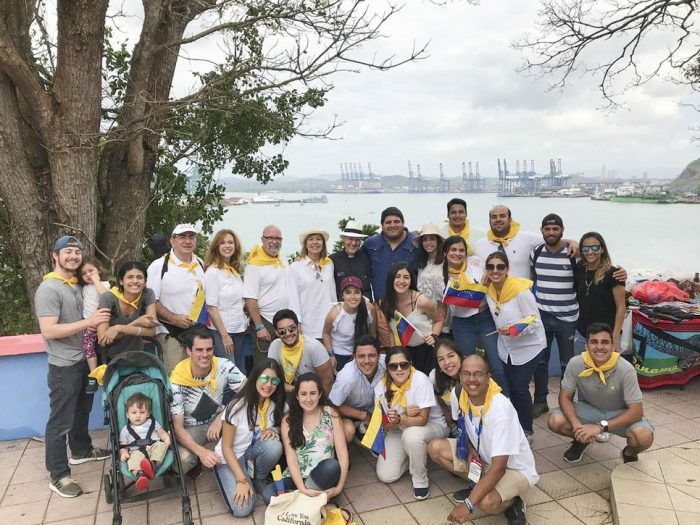 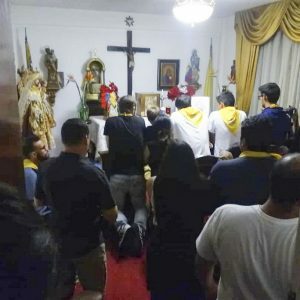 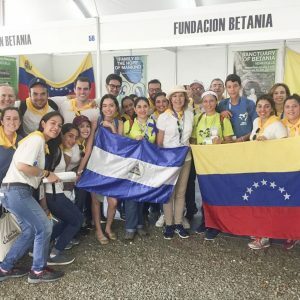 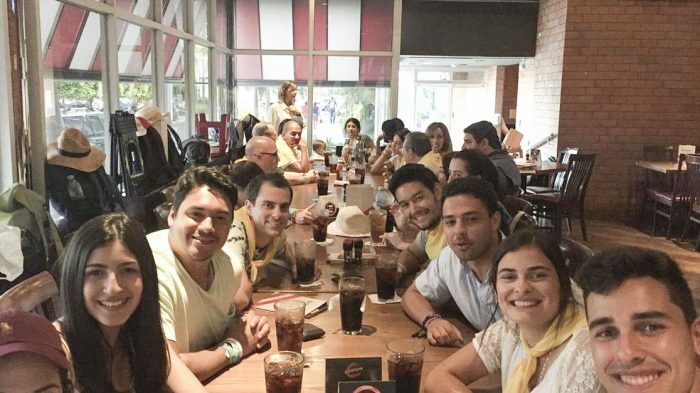 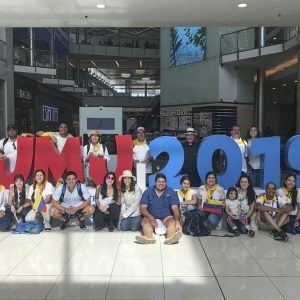 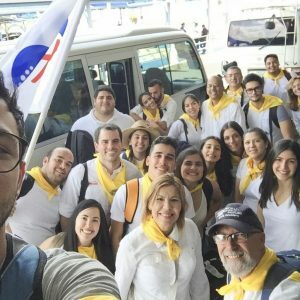 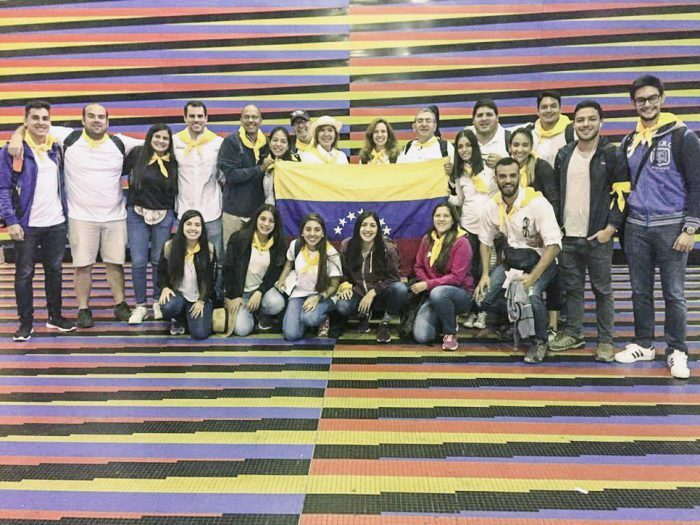 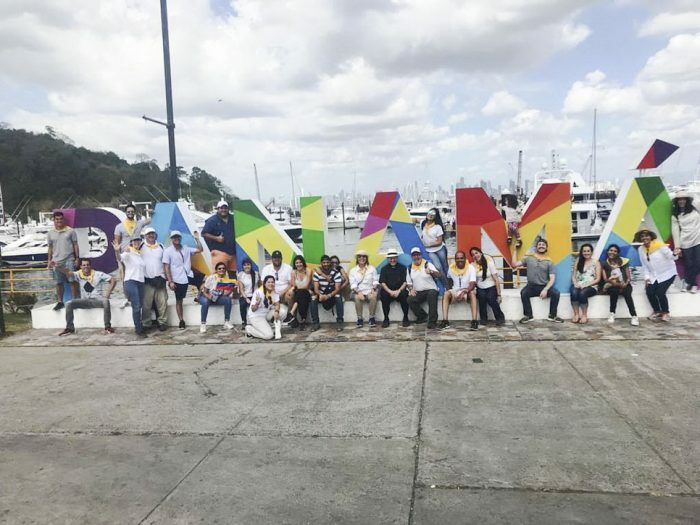 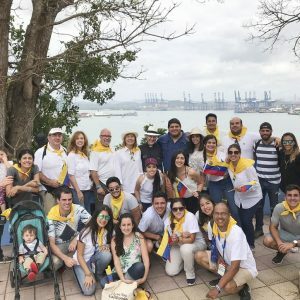 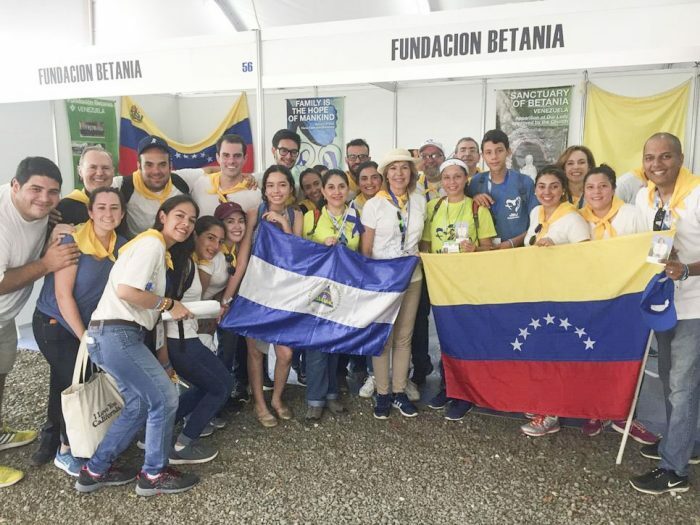 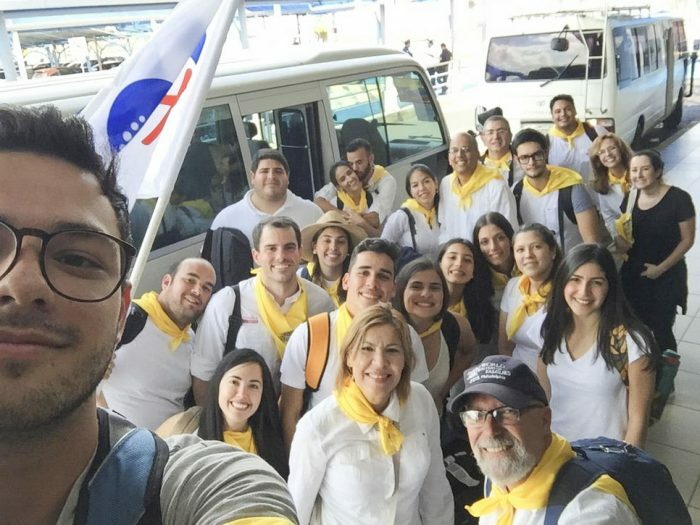 The WYD was attended by a group of 25 young ones and 5 adults, representing the Betania Foundation, responsible for the diffusion of the message of Our Lady Reconciler of All Peoples and of the Servant of God Maria Esperanza Bianchini. 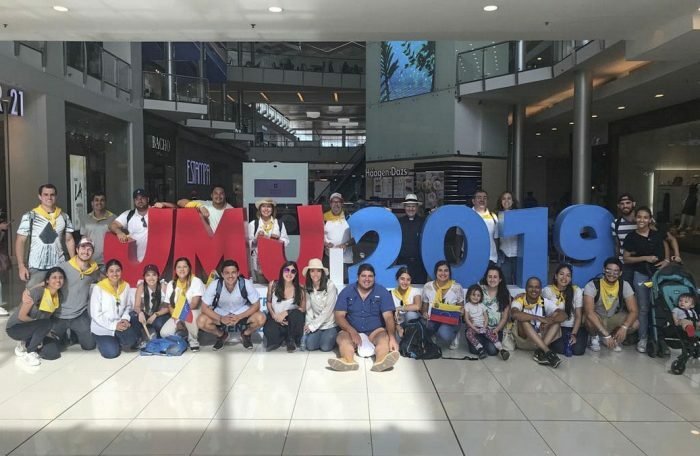 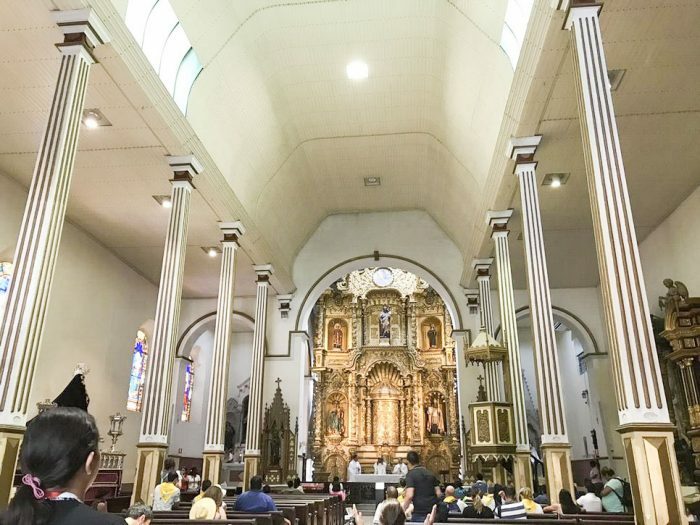 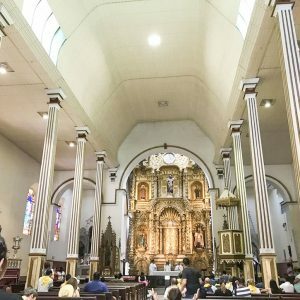 Since the group arrived in Panama, joy was spread through their music. 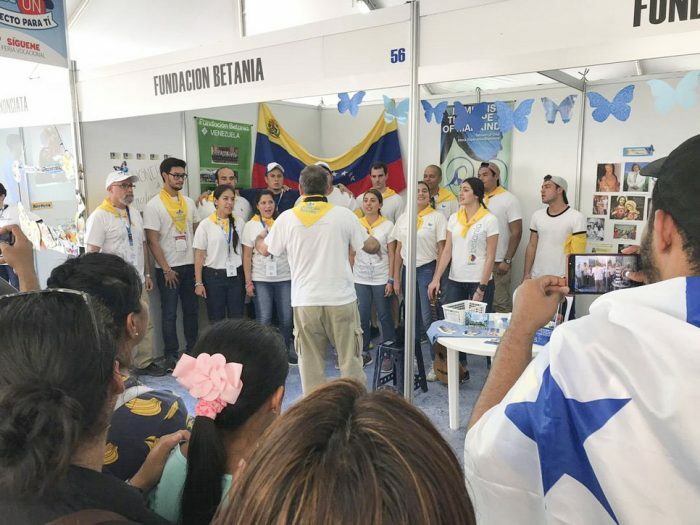 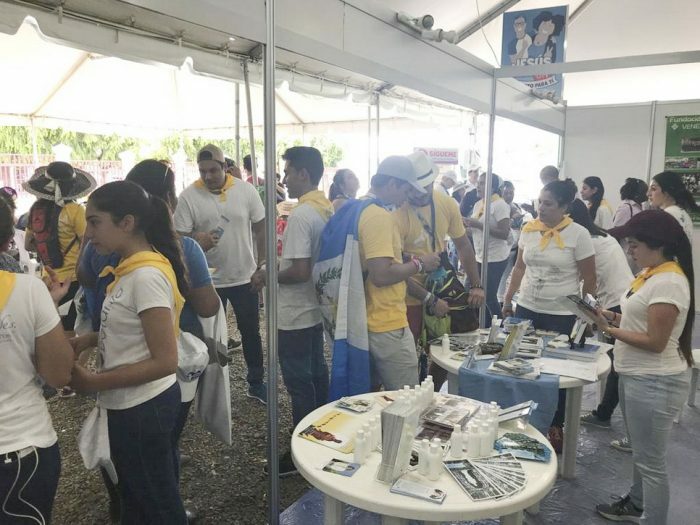 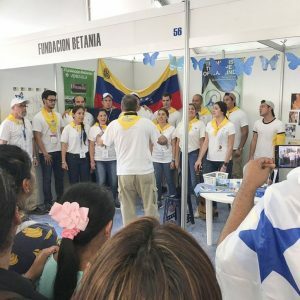 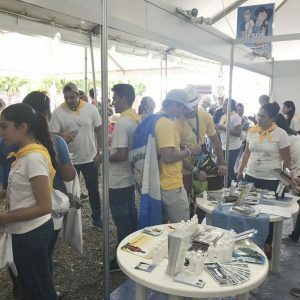 During the next four days they had the opportunity to evangelize by means of singing and speaking to the hundreds of people who visited the stand of the Betania Foundation at the “Follow Me” Vocational Fair held in the Omar Recreational Park, and in interviews with the media (WYD Panama, Panama America, CB24tv, Radio Maria and TVN, among others). 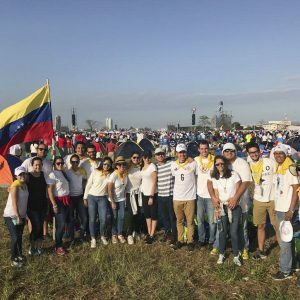 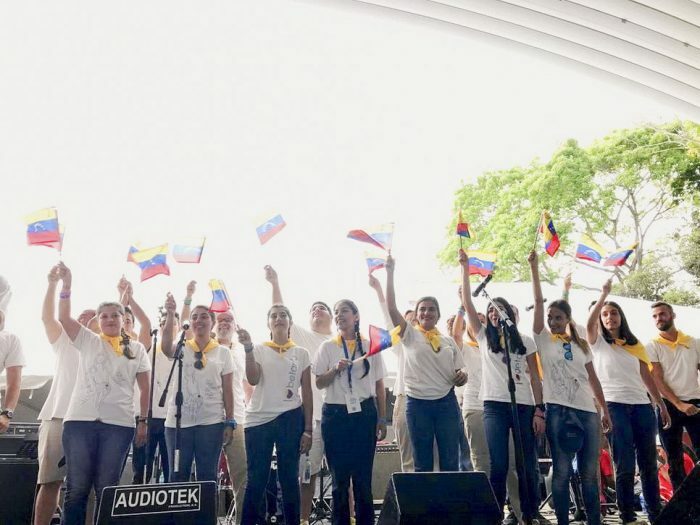 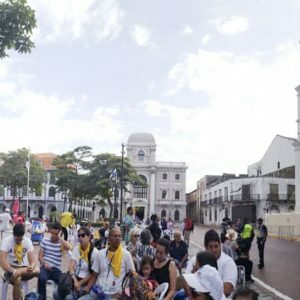 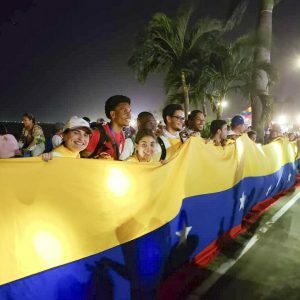 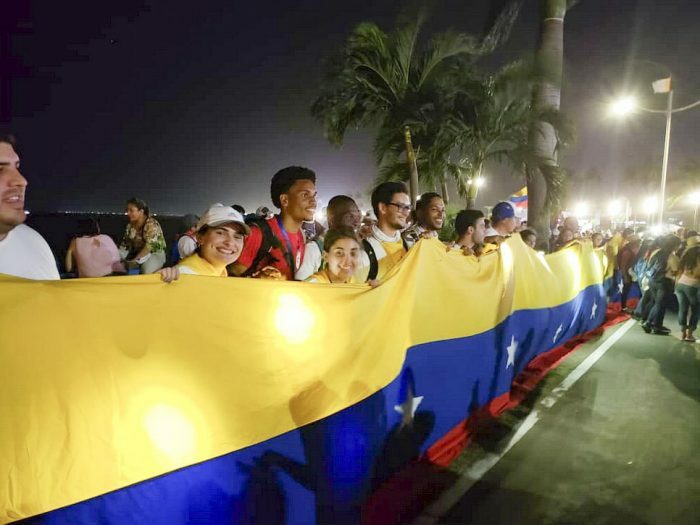 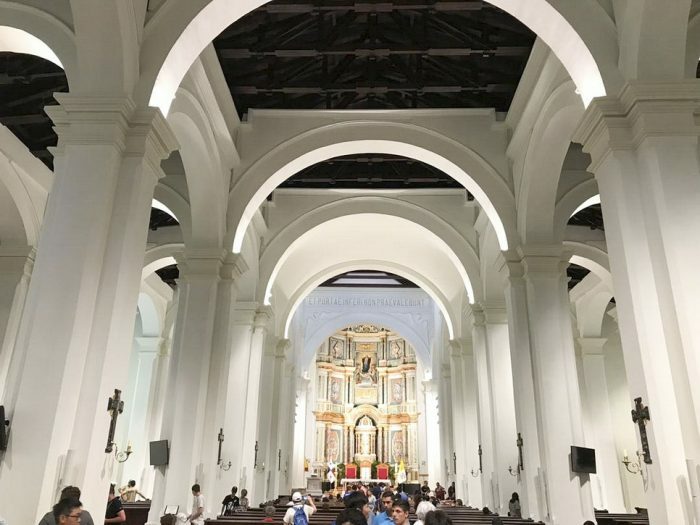 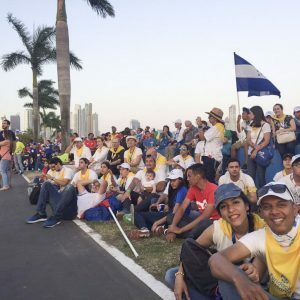 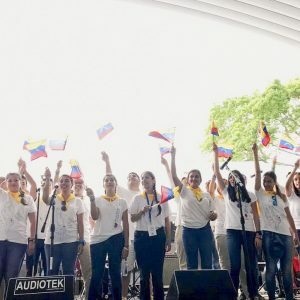 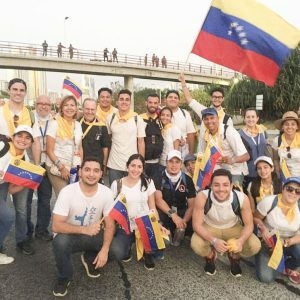 They also attended the WYD Opening Ceremony with the Archbishop of Panama, the Welcoming Ceremony with the Holy Father, the Way of the Cross at Santa Maria la Antigua Field in the Cinta Costera, the Vigil with the Youth and Holy Mass for the WYD. 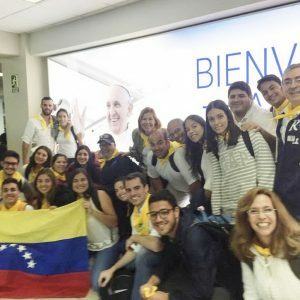 On his arrival, the Pope made a call to be “bridge builders”, and to say Mary’s words: “Behold the handmaid of the Lord, be it done to me according to your word,” while also sending a special greeting to Pope Emeritus Benedict XVI. 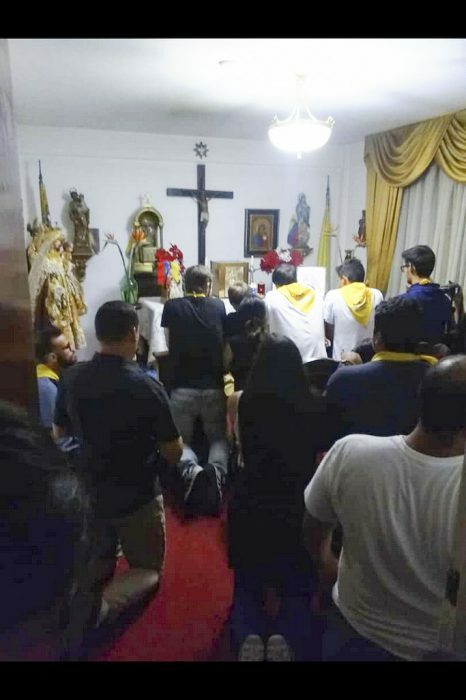 During his message at the Night Vigil, he highlighted that Mary “was not part of the ‘social networks’ of the time. 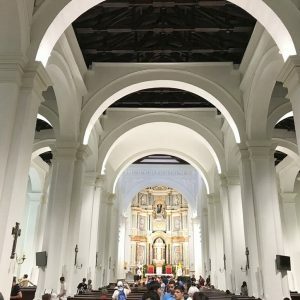 She was not an ‘influencer’, but without wanting to, she became the most influential woman in history. 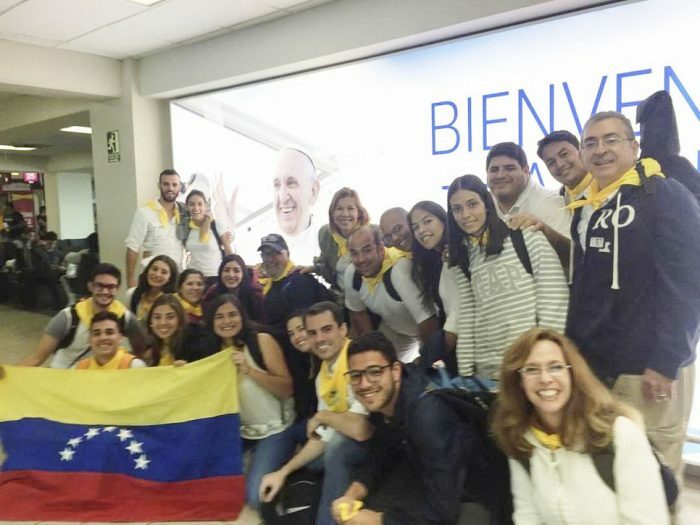 With confidence, we can call Mary, ‘the influencer’”; thus the Pope called the youth to “be ‘influencers’ like Mary” and to say “let it be done”. 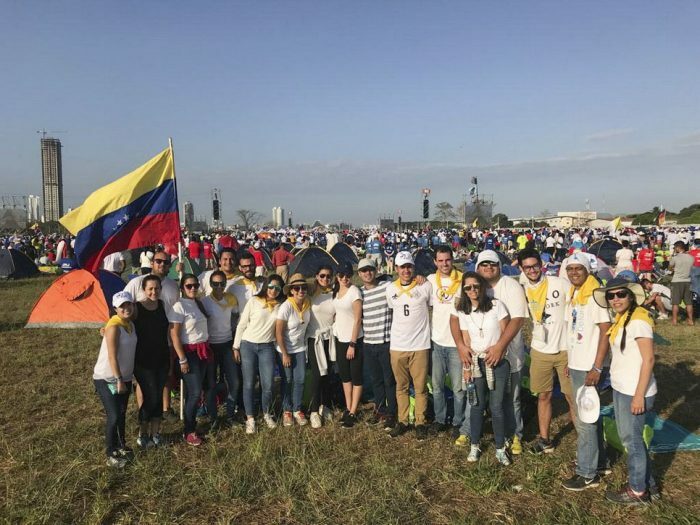 In the Closing Mass, presided by the Pope he said that “God is real because love is real; God is concrete because love is concrete. 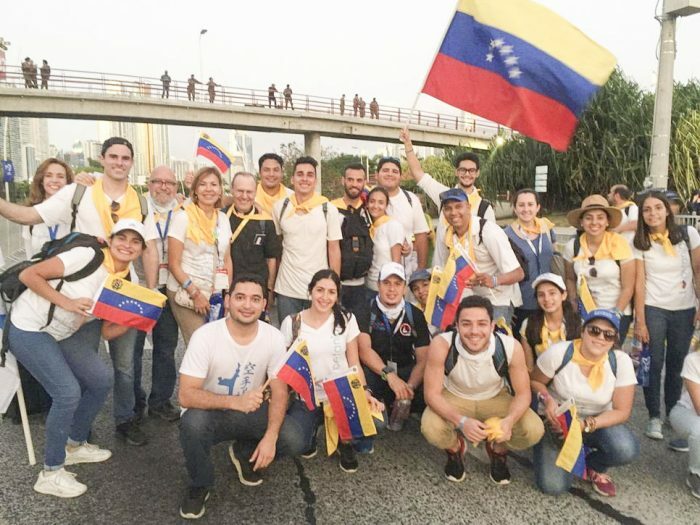 Indeed, this concrete manifestation of love is one of the essential elements of the life of Christians”; also indicating that the youth are not the future, “they are the present, young people are the now of God”.